Rachel and Kirsty are off on an exciting tour of Candy Land! But when they’re given a horrible-tasting chocolate bar, they know something is very wrong. 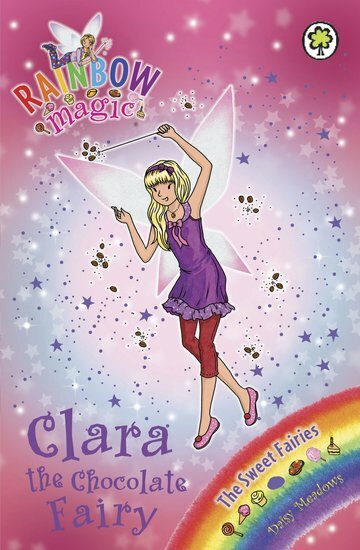 They must help Clara the Chocolate Fairy get her magical charm back from Jack Frost, or chocs everywhere will taste disgusting. Can Rachel and Kirsty save the day – and the chocolate?